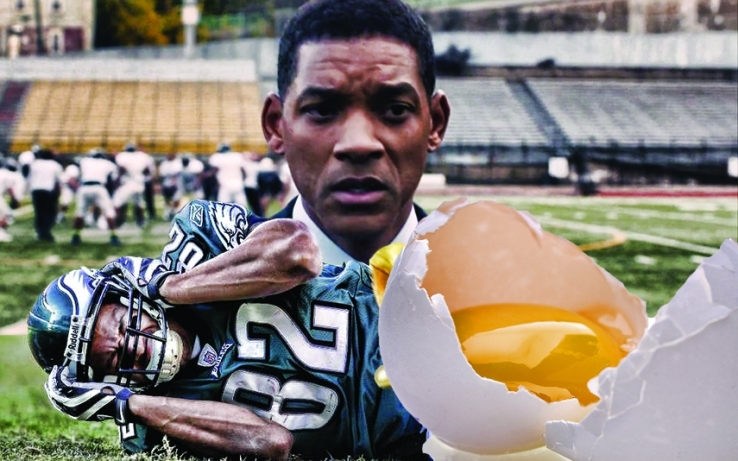 Concussion Movie Review: Science and Hollywood Takes On the NFL. 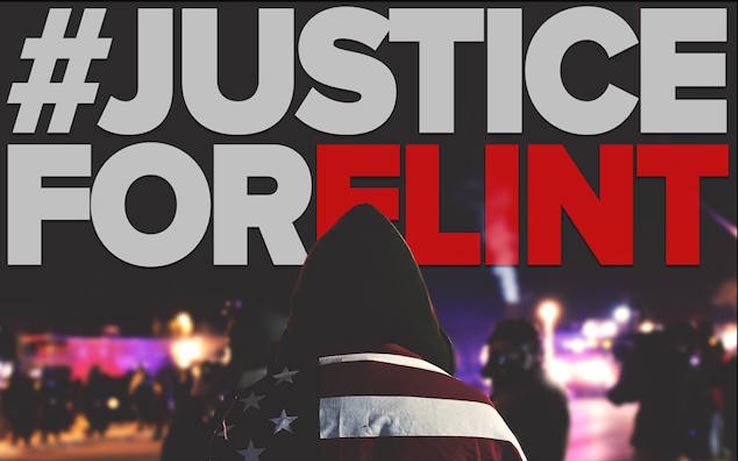 Why Ava DuVernay and Ryan Coogler Went to Flint Instead of the Oscars. 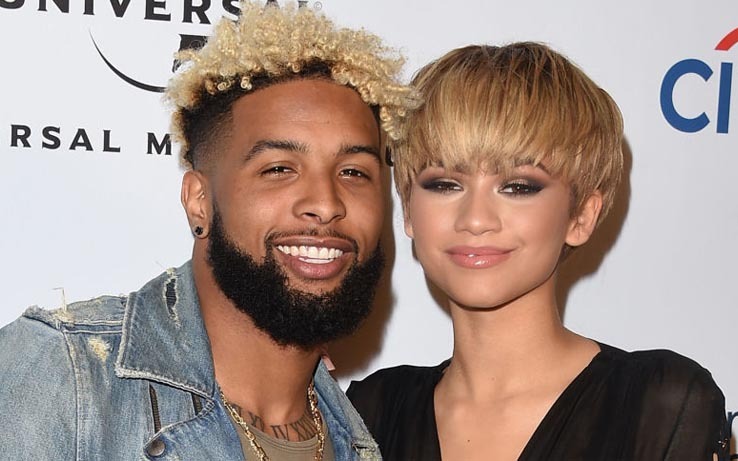 Odell Beckham Jr. ‘Auditioning’ To Be Zendaya’s Boyfriend. 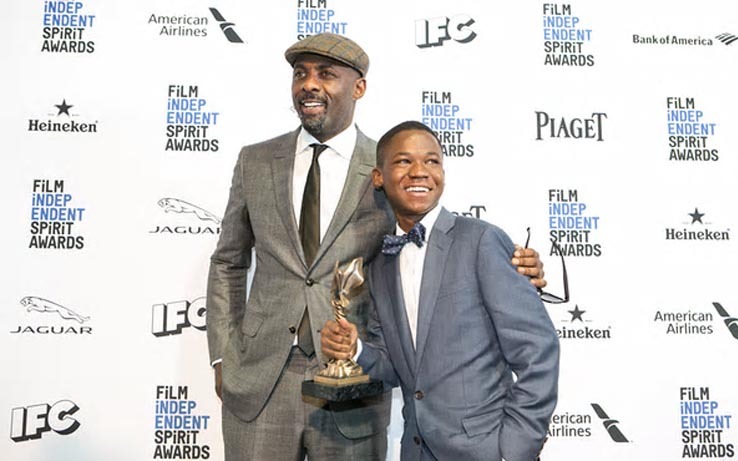 Abraham Attah and Idris Elba Win Best Actor & Best Supporting Actor at The 2016 Film Independent Spirit Awards. 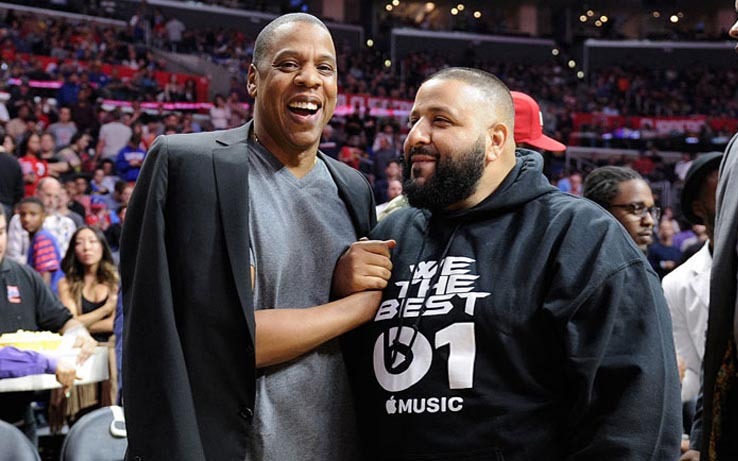 Major Key Alert: Jay Z Is Now DJ Khaled’s Manager. 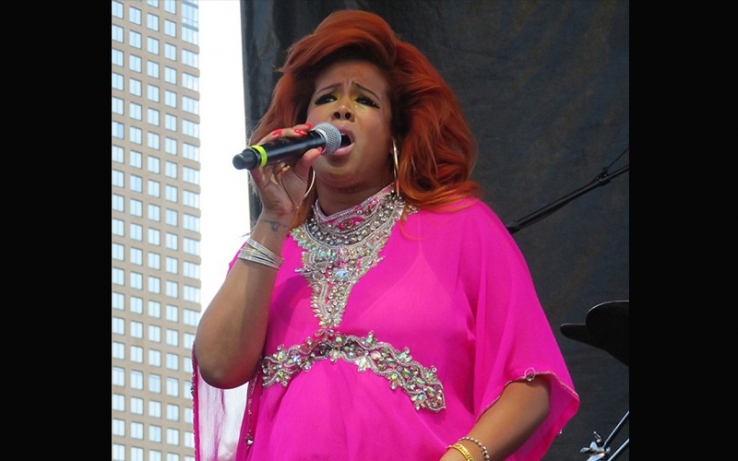 Kelis Gives Birth to Her Second Son. 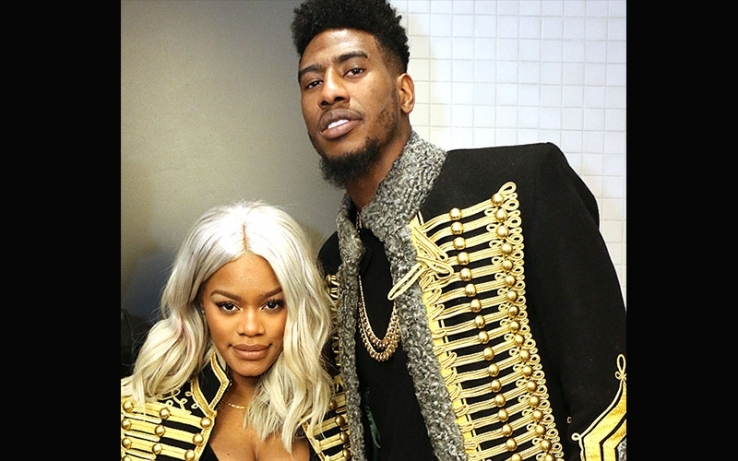 Iman Shumpert and Teyana Taylor Welcome Baby Girl in Unexpected Home Birth. 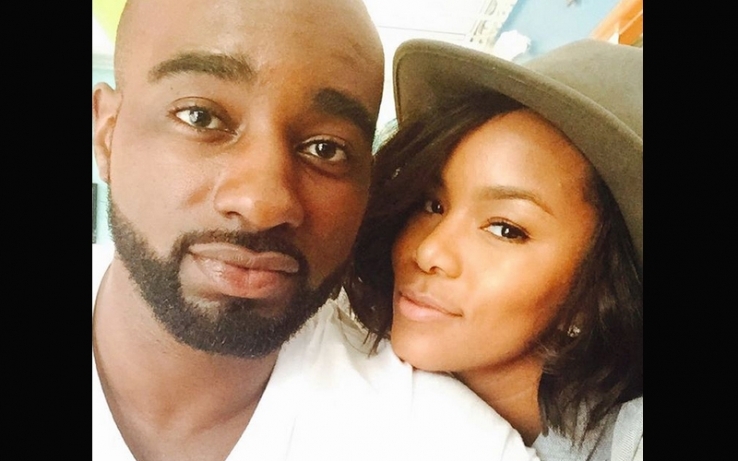 LeToya Luckett & Boyfriend Rob Hill Sr. Are Filming New TV Series Together. 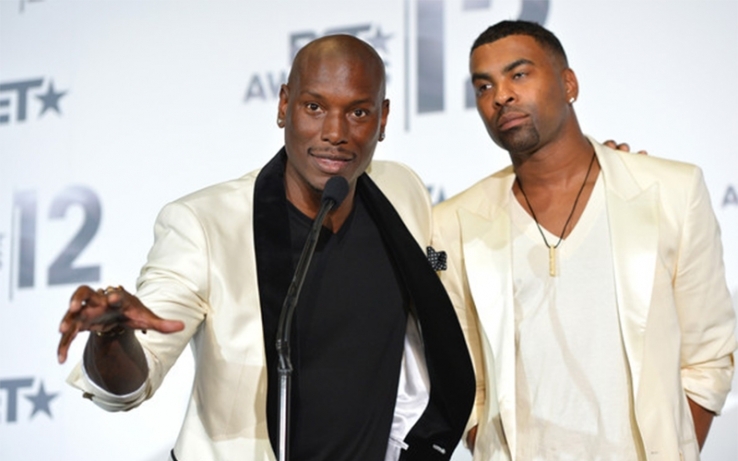 Ginuwine Calls Tyrese a ‘Diva’ for Announcing Group Breakup on Instagram. 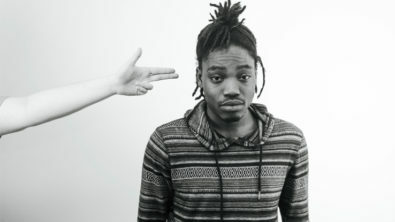 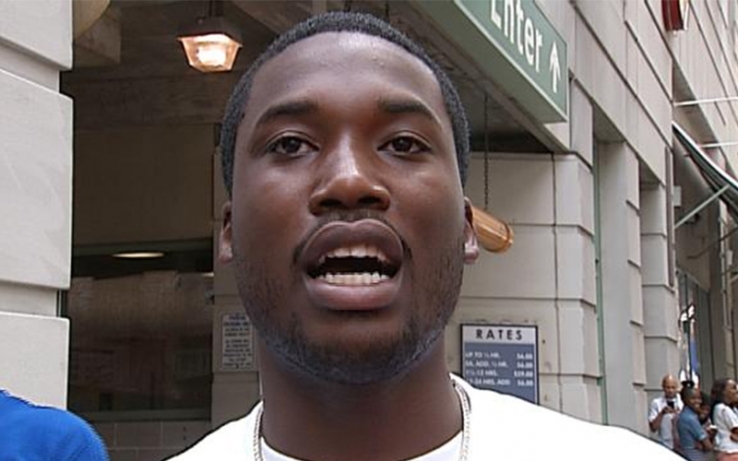 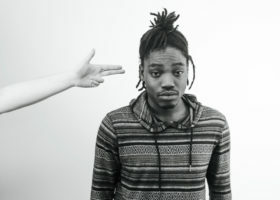 Meek Mill Broke Down on the Stand and Pleaded With a Philly Judge to Be Lenient.